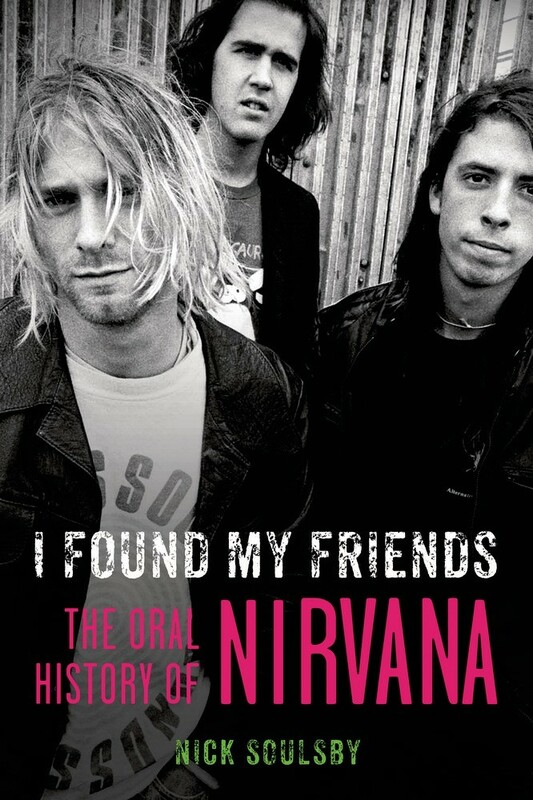 You can check out our review of the book here, but here's the TL;DR of what Nick Soulsby took on in his book I Found My Friends: the Oral History of Nirvana. 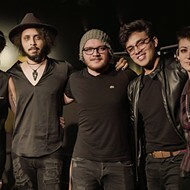 "I hunted down 210 members of 170 of the bands who played with Nirvana 1987-1994, three-quarters of the bands who ever played alongside Kurt Cobain, and created the tale of that era in music entirely through their memories and experiences." I mean ... that's a crazy amount of research. The book is entirely in the words of those bands. And yes, it's a great resource for Nirvana fans, but more than that, it's a priceless document of an era — a way to revisit those bands if you were around in the '90s, or a way to learn more about the era if you were too young to see them in their prime. Pretty much everyone on the planet knows Nirvana, but it's cool to think that bands like Steel Pole Bath Tub, Fitz of Depression, Cows, Unrest, the Didjits and so many more get a second chance here. Time to go on a YouTube binge!